Dragonscales 1: Chambers Of The Dragon Whisperer is a fun brain twister with match 3 action. Dragonscales 1: Chambers Of The Dragon Whisperer is a game where you need to match dragon scales of the same color to win. This game is great fun for everyone who enjoys playing match 3 games. Eight different dragons with seven chambers per dragon to complete. Unique game mechanics. Collect all dragon scales, clear mythical symbols and invoke mythical forces to beat this puzzle game. 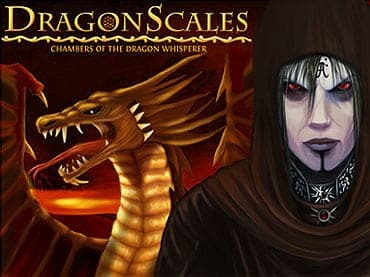 If you have questions about Dragonscales 1: Chambers Of The Dragon Whisperer game, please contact us using this form.